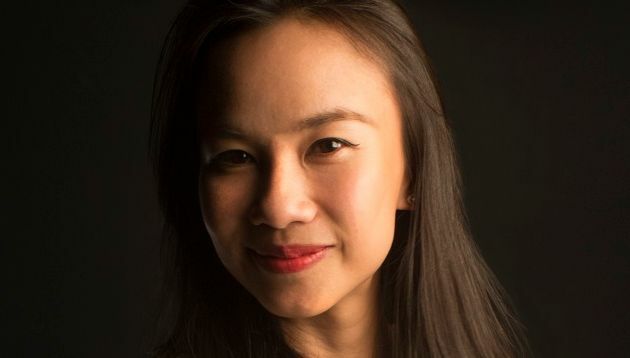 72andSunny has named Ida Siow (pictured) executive strategy director. She joins from J. Walter Thompson (now known as Wunderman Thompson) where she held the dual role of head of planning for Singapore and Southeast Asia, working across the agency’s brands including Friso, HSBC, Navy and the Singapore Bicentennial. Siow has a wealth of experience gained from Singapore, China and the UK. Her career includes her work at BBH London on The Guardian‘s first brand repositioning in 25 years, as well as driving strategy for multinationals such as The Coca Cola Company, UPS and Wyeth along with a number of local brands during her time as planning partner at Ogilvy & Mather Shanghai. She has also worked at DDB Singapore. Before joining the advertising industry, Siow worked in the Singapore government sector as the deputy head of investment policy at the Ministry of Finance and as a policy analyst at the Ministry of Information, Communications and the Arts. Siow said she was “immediately drawn” to the agency’s spirit of courageous creativity. “It’s what I love most about our business. Their unique mix of spark and substance, anchored by a brilliantly diverse core team, feels like a game changer. I had to say yes,” she added. Chris Kay, president and partner, 72andSunny APAC, said the agency realised “very quickly” that Siow was the one. “Her entrepreneurial energy, inspiring smarts, infectious drive, and above all, a desire to build something different, while having fun doing it, made her the ideal last piece in our Singapore jigsaw. We are stoked she is on board,” Kay said. Last July, the agency brought on board Bassam Abdel-Rahman as managing director, reporting to Kay and working alongside the current leadership team comprised of Johnny Tan and Chiew Ling Tan, director of talent and operations. Global CEO and President of FleishmanHillard, Dave Senay, explains why he doesn't think big data is killing creativity in public r..